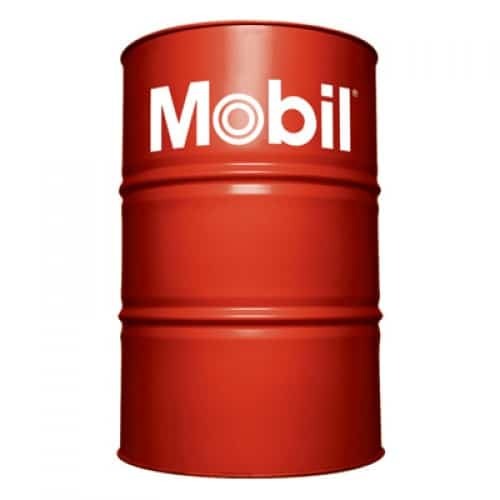 Mobil Velocite 6 is recommended for use with spindle bearings, which need to operate at zero clearance or extremely close clearances. This product is also ideally suited to high speed bearings with fine clearances such as tracer mechanisms. 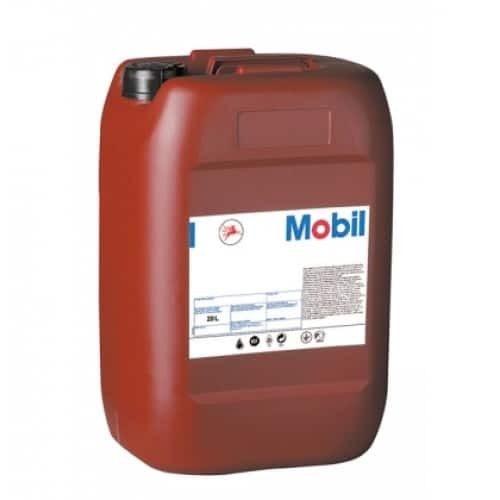 Oil Store stocks a range of Mobil Velocite products, including Mobil Velocite 6. Order it today, or speak to a member of our experienced team to find out more about the product.